This is the second iOS outing for Embertone, their first being Sensual Sax. 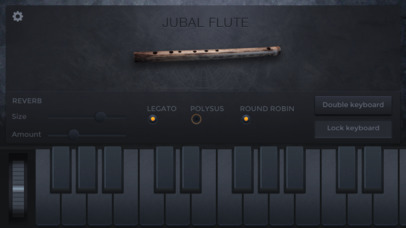 Now they bring us quite an unusual choice, Jubal Flute. According to Embertone this is a one-of-a-kind instrument collecting made out of hemlock. 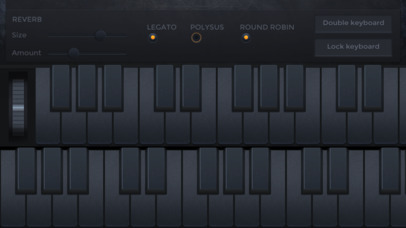 They also claim that it is programmed with true legato (apparently a rarity for iOS instruments).